First Draft Complete – Nov 27th. 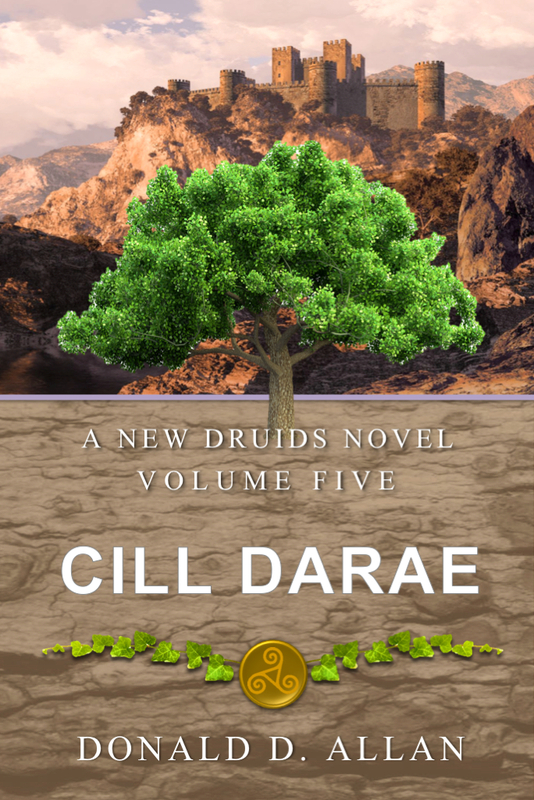 Tonight I finished the first draft of Cill Darae, a New Druids series, Volume Five. I am a little under my normal word count, but that will be fixed with the second draft. I had a sudden interest to write this past summer and that, coupled with NaNoWriMo this past November, is to thank for the earliest completion (first draft) of one of my novels to date. Sadly, the hard work is about to start. The second draft is hard. So very hard. And honestly, I am not looking forward to it. It’s like pulling your eyes out and throwing them around the room at random intervals. This (for me) was a complex novel with complex themes. It is taking the series down to the conclusion I dreamed of years ago. It’s scary when you can finally see the light at the end of the tunnel. I am also worried I will disappoint. By now, you the readers, have impressions in your mind. You have your own vision of where the story goes. Well, I have mine too and I hope when you see the finish line you won’t be disappointed. I love this series and I hope you do, too. In some ways, I wish I hadn’t written it and someone else had. That way I would get to enjoy it. Lol. Not really. Just kidding. I want to give a shout out to the NaNoWriMo Ottawa Chapter and in particular the Barrhaven crowd. Thanks for the write-ins! I wish you all the best as the month wraps up, and see you next year!